Otaku USA‘s website just got a dramatic makeover, and I must say it looks good. Their old layout looked like something from the early 2000’s, and was a bit disapointing due to how cool the actual magazine is. The new layout focuses on thier content, and gives you a glimpe into the current issue. I’m a big fan of the magazine as I believe it actually has staying power unlike PiQ. 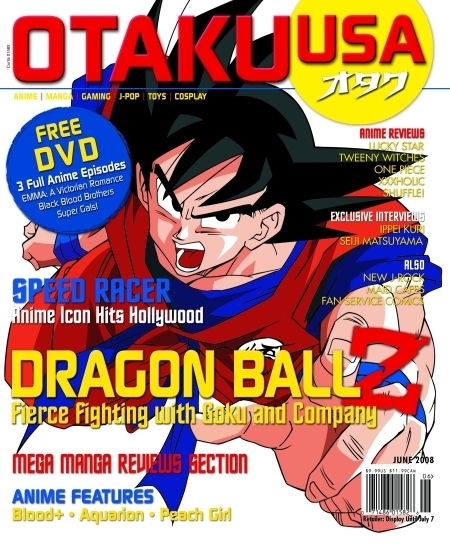 Check out the new Otaku USA.